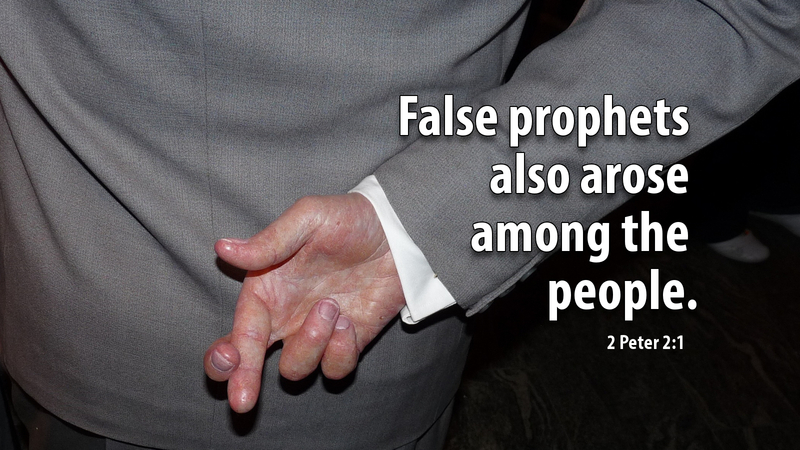 Peter is speaking to us when he warns, “false prophets arose among the people, just as there will be false teachers among you.” In our time, destructive heresies are flourishing at the same time that others are questioning biblical truth. It seems we have come to the place in history where all truth is considered relative, as if there is nothing that is deemed objective truth. Yes, that’s the way of it. Peter cautions that “the way of truth will be reviled,” and that’s the reality of our situation today. Jesus himself says, “I am the way and the truth and the life. No one comes to the Father but through me.” (John 14:6) Yet, even some who consider themselves Christians today reject Christ’s claim to be the unique Savior of the world. Prayer: Almighty God, keep us steadfast in your Word, rejecting those who would wrest your kingdom from your Son, bringing to naught all He has done. Amen. Advent Action: Recite the Apostles’ Creed today, either by yourself or with others. Listen to the truth about God: Father, Son and Holy Spirit.